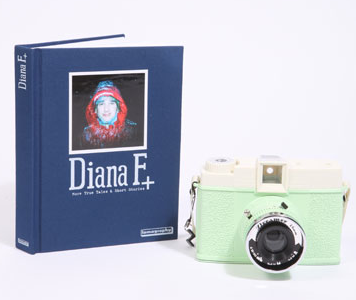 Diana Dreamer camera! Oh joy! I need one of these !!!! A remake of the original Diana plastic body camera with all the same great features. I really wan’t to buy one, but I’m planing on buying DSLR in the next week or so and still trying to decide between Canon and Nikon and It will cost me a fortune probably so I will just have to dream about this one until I have some spare money. I really love vintage look photographs, and I would love to try this one out! Let me know if you have one of these and if it’s good! aw that camera is so cute! 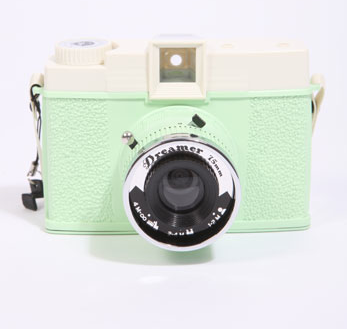 Haha urban outfitters is one of my favourites, and they have a holga camera among clothes in the shops.. So tempting to buy one! Yes for Urban Outfitters!and their cameras!